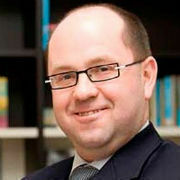 Bulk product management encompasses a wide range of activities for which the technologies and normative frameworks are rapidly changing: safety, connected machines, yield... There are solutions to these issues, but they were spread across many sources, trade shows and symposiums that were difficult to get to and often time-consuming. 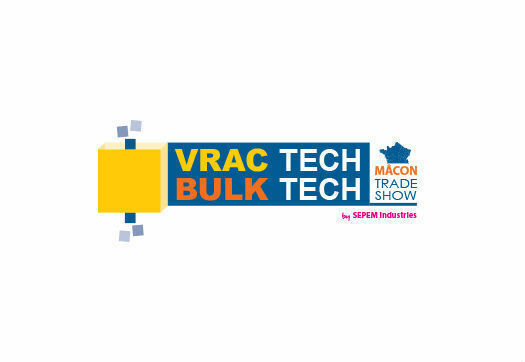 See you soon on VRACTECH BULKTECH trade show, in Mâcon!